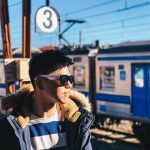 ​Reebonz, the trusted online platform for buying and selling the widest range of luxury plays Cupid in the month of love by helping shoppers choose the ultimate gift for their loved ones with an exclusive Valentine’s Day Gift Finder. 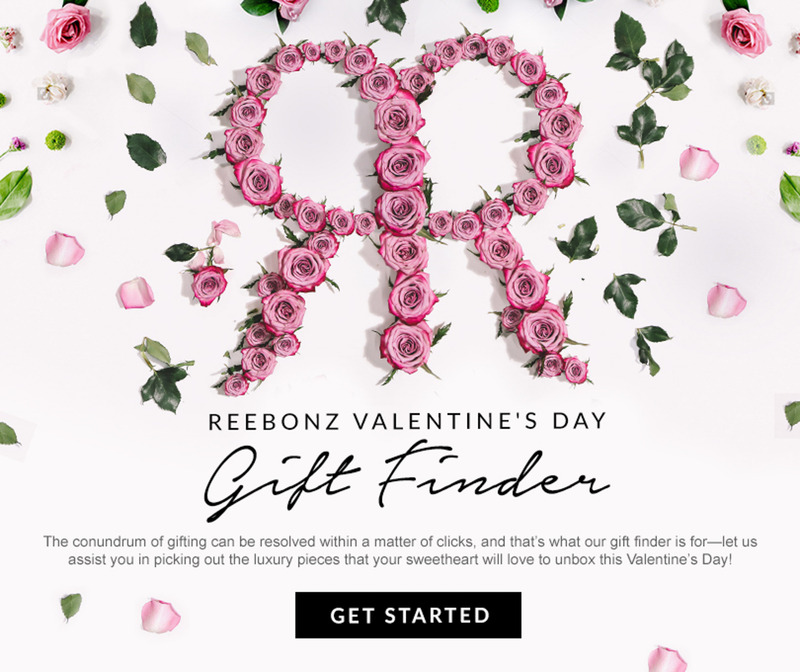 From 25 January to 14 February 2017, shoppers are able explore the gift finder made available for both him and her on Reebonz’s Facebook page. 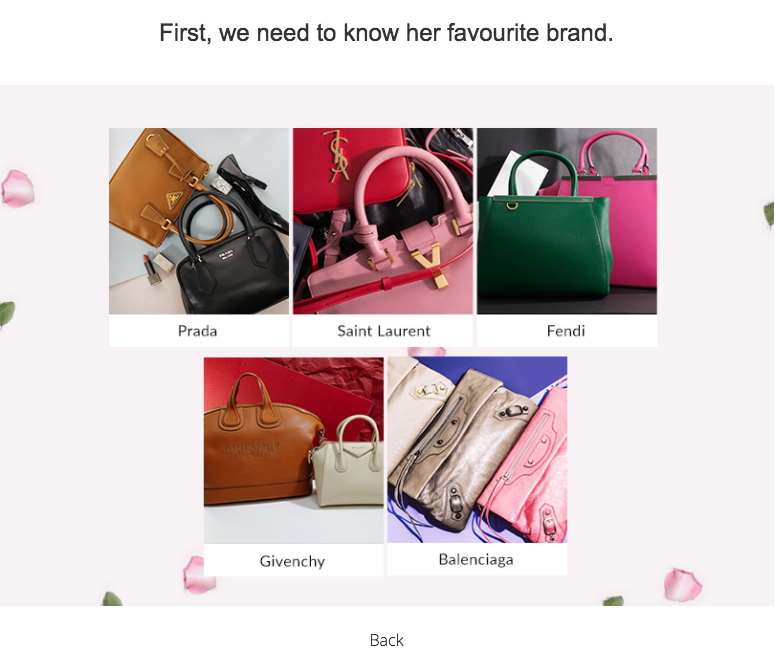 The specially designed Valentine’s Day Gift Finder enables shoppers to discover the most suitable luxury gifts for their loved ones via a simple yet exciting shopping experience. 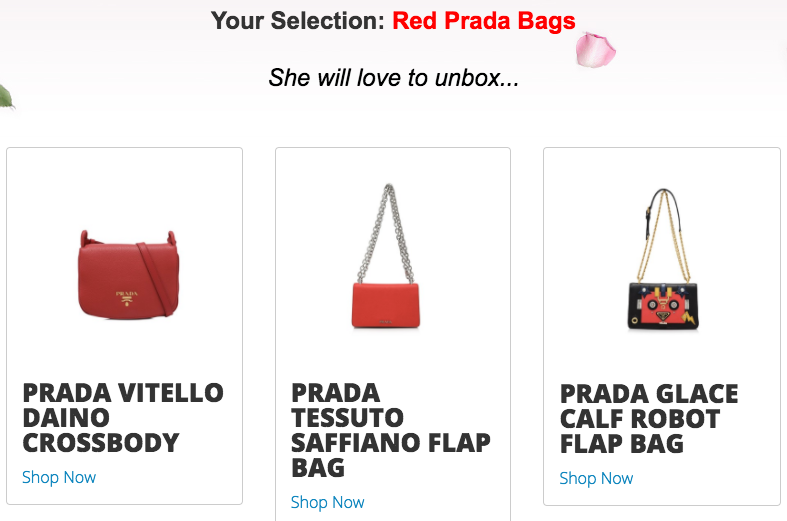 Gifts can be selected based on specific criterias such as best-selling brands, colours and fashion categories on top of various curated boutiques. 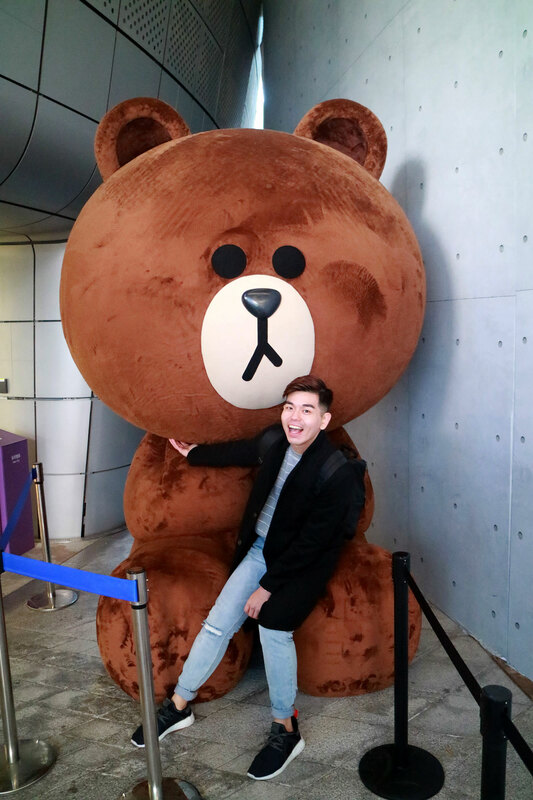 Available in Singapore, Thailand, Indonesia, Malaysia, Hong Kong, Taiwan, Middle East, Australia and the United States, the Valentine’s Day Gift Finder also allows a personalised experience through a social campaign that connects customers beyond the usual brick and mortar platform. Thus, providing a unique opportunity for shoppers to indulge in an extensive list of top-notch luxuries at their fingertips.